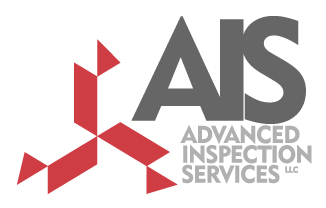 Our subsidiary company, Advanced Inspection Services (AIS), has 12 experienced metrology professionals ready to solve any measurement challenges you encounter. Our lab includes 2 environmentally controlled areas with the latest equipment. Click HERE to visit the AIS web site. Our lab is accredited by ANAB. Click HERE to view our ANAB Certification and Scope of Accreditation.